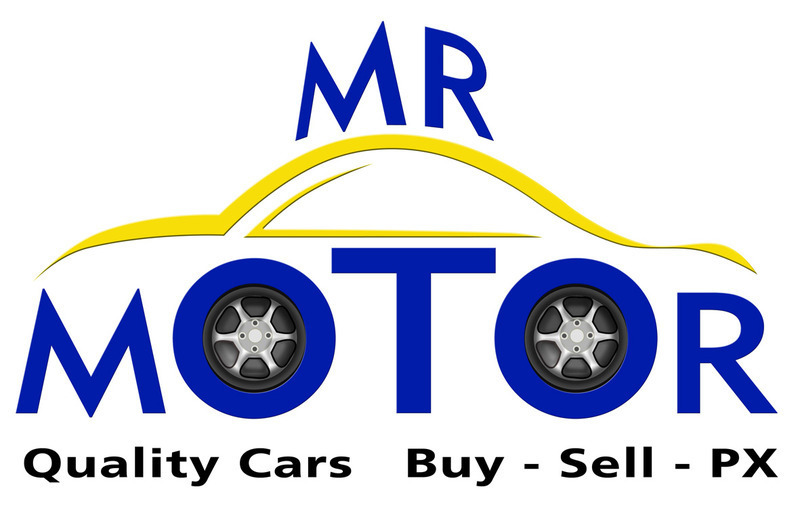 I have 8 years experience in the importation and reregistration of vehicles into Spain. I can advise you on the most cost effective way to Spanish Plate your car. If you are thinking of importing a vehicle to Spain we are happy to offer free advice and a quotation to handle the whole project for you. Firstly we will advise on what aspects if any need to be changed to comply with the rules of the road. We are able to supply and fit headlights and if required rear lights, although in many cases we can modify your existing rear lights to comply with Spanish traffic law and save you money.